Hi everyone! 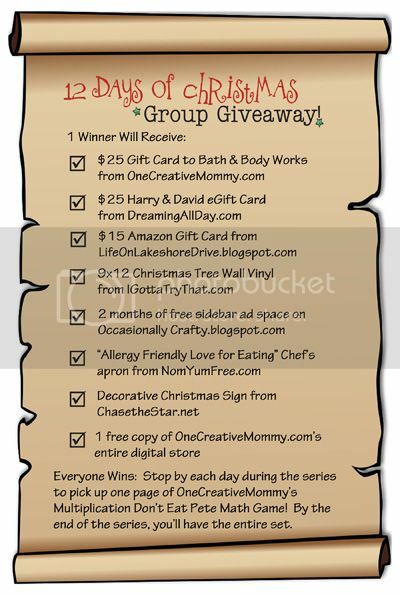 This is just a quick note to let you know that I am guest posting over at One Creative Mommy today. 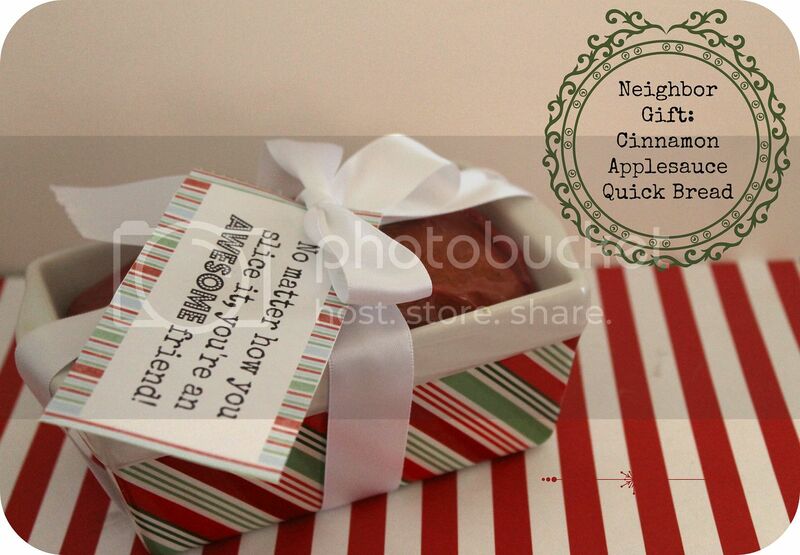 I'm sharing an easy and delicious neighbor gift as part of the 12 Days of Christmas Holiday Event. Here's a sneak peek: Go here for the full post and free download! While you're there, take time to enter the group giveaway. Also, she is offering a free download of her popular Don't Eat Pete Multiplication Game throughout the series, so go back every day for the next piece! I loved your post today, Valerie! What a great idea to wash out the pan and repackage the gift inside. Thanks! I appreciate you taking the time to comment- hope your week is wonderful!